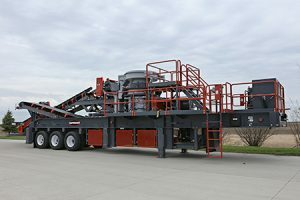 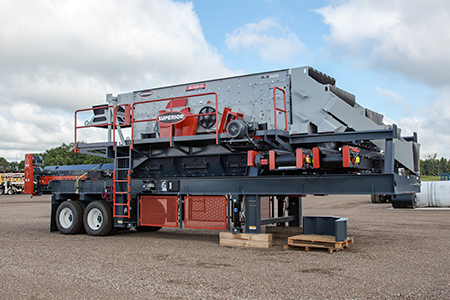 SUPERIOR® has been building custom-designed portable plants since the days its founder repaired and enhanced chassis for his father’s sand and gravel operations. From 1972 and beyond, Superior has constructed thousands of portable processing and handling solutions for the global market. 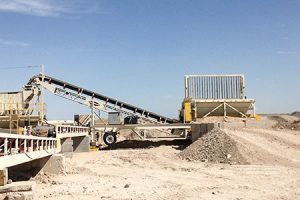 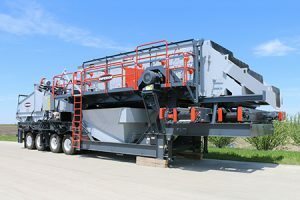 That strong legacy continues, with Superior engineering and manufacturing solutions using its own brand of crushers, screens and washing equipment, as well as developing custom chassis for customers with unique needs.